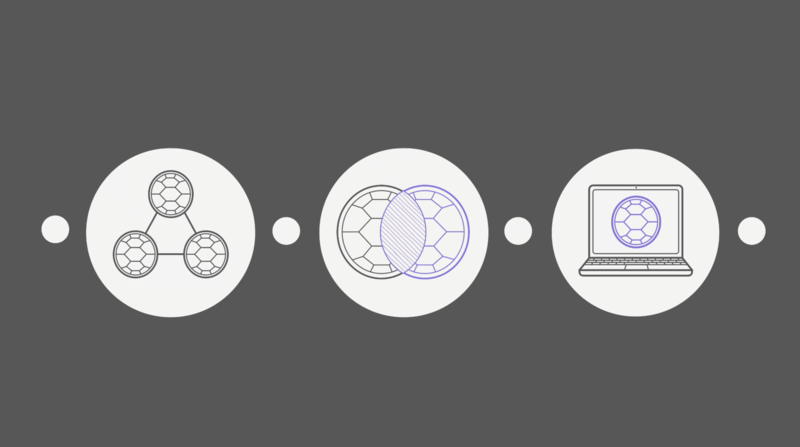 Find, manage, and optimize your remote dev team, all in one place. 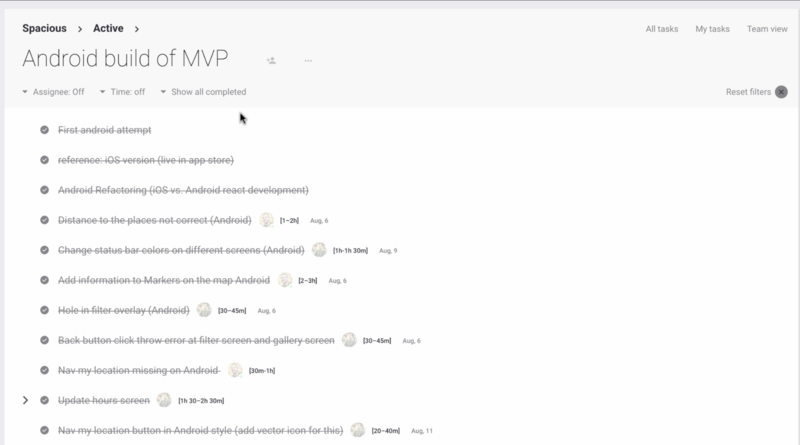 In this video, you'll get a glimpse of what it's like to create a backlog, get matched to a development team, and work with your team – all on Turtle. This video covers Turtle's web app. If you were looking to download Turtle's iOS or Android app, visit here. 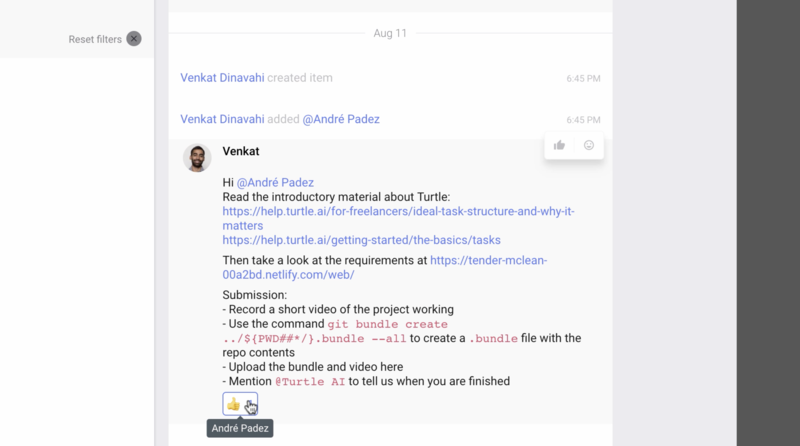 Turtle is a platform that brings growing startups – and remote software developers – together and gives them tools to work with each other easily and transparently. At most startups, backlogs quickly outgrow budgets and outside help can be expensive. Turtle is priced fairly. All development costs $50 per hour and the average startup spends $5,000 per month for a Turtle team of 2 or 3 developers. Turtle’s pre-tested network, matching systems, and app make this all possible. 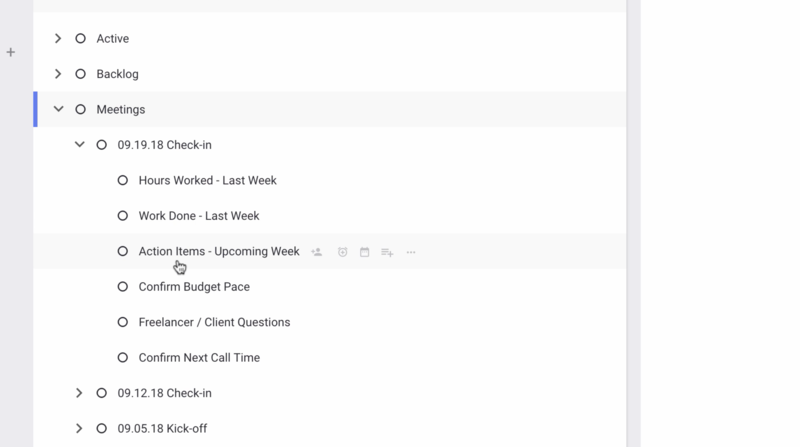 Here’s how it works: First, you prioritize a backlog using Turtle’s app. Then, you add details and set a budget. 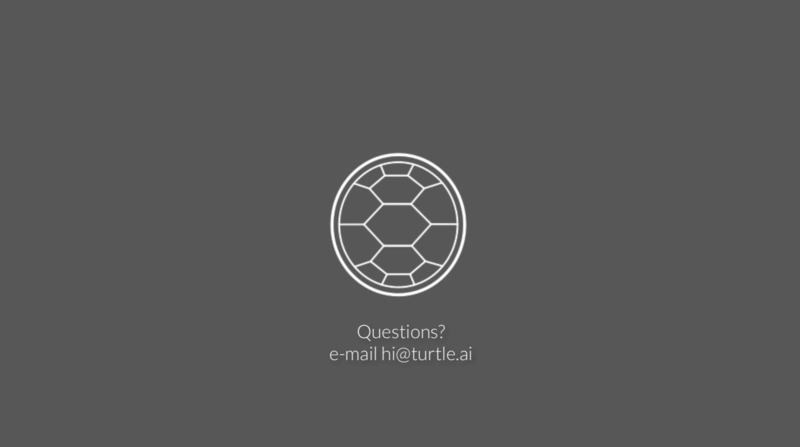 Based on this information and the required skills, Turtle is able to make a match to a developer. Before getting matched to customer teams, developers are thoroughly vetted. The test mimics a real customer project on Turtle and tests for code quality as well as management and communication skills. Once a developer is matched, they’re added directly to your project. 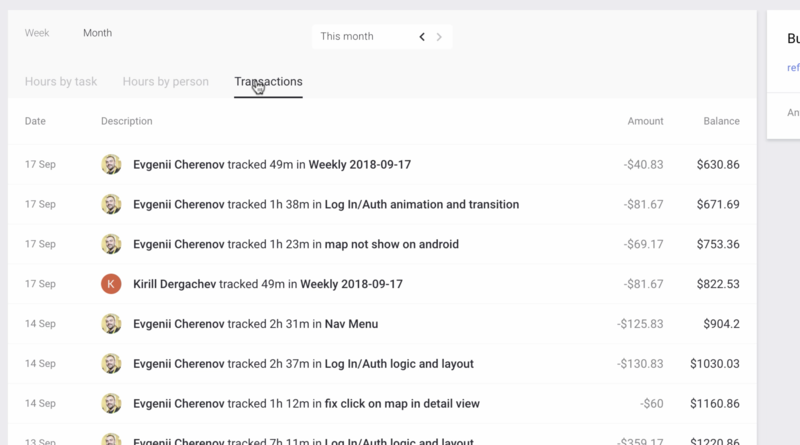 Turtle's app helps you work with them efficiently. 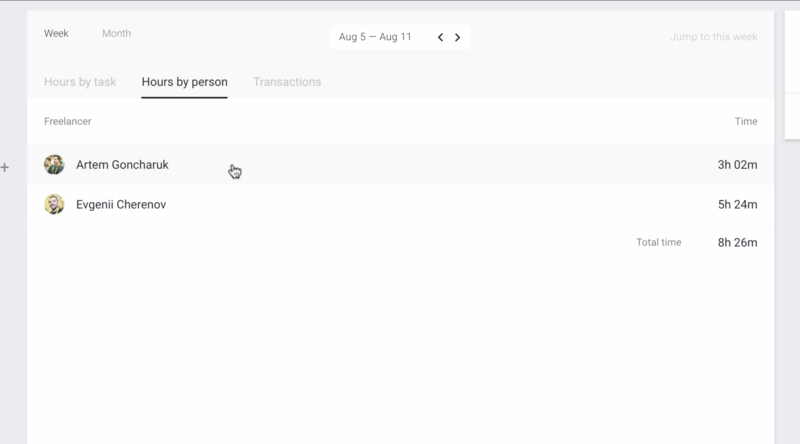 Using the app, you can review exactly where money is going. This information helps your team continuously improve. Startups don’t want to waste money. Developers don’t want to waste time. The weekly meeting process is baked into Turtle. 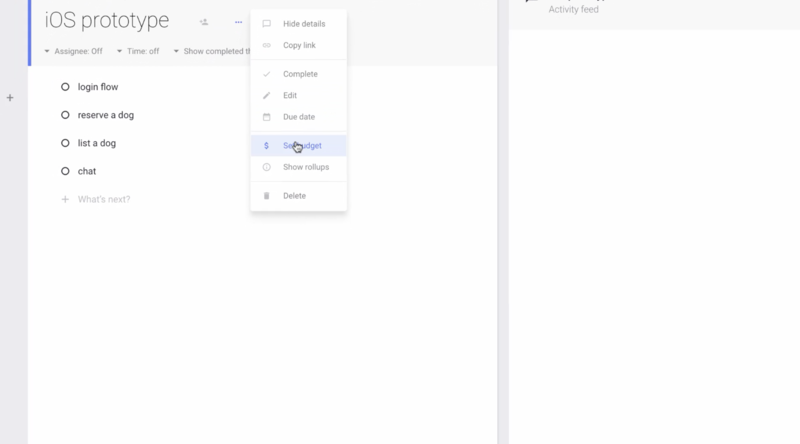 Zoom video, screen sharing, and Turtle meeting templates are built right in. After each weekly meeting, you and the freelancer review one another. Turtle jumps in if there’s ever an issue. 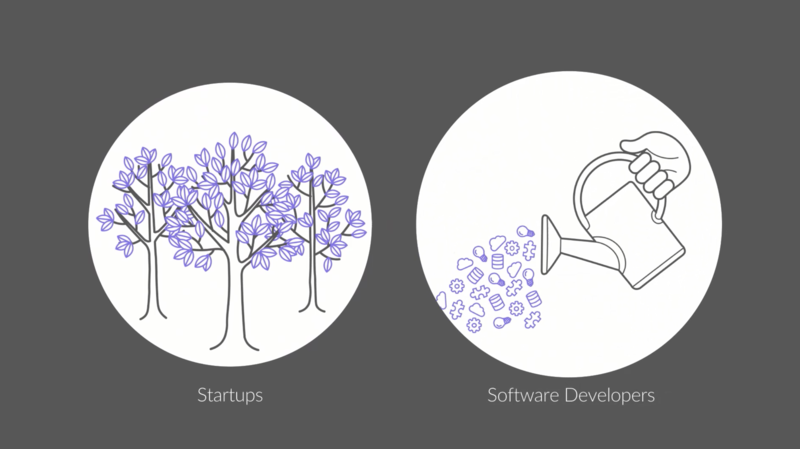 Most startups using Turtle have a core tech and design team – Turtle is an add-on. For example, Spacious built their iPhone app in house and added a Turtle team to build their Android app. 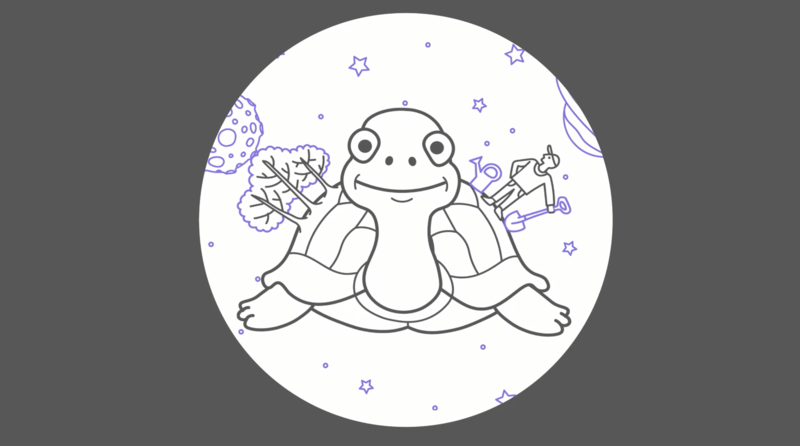 Startups can get started on Turtle for as little as $2K per month. Next time your dev team is feeling overloaded, consider giving Turtle a try. Thanks for reading through the video transcript. Watch full demo video.